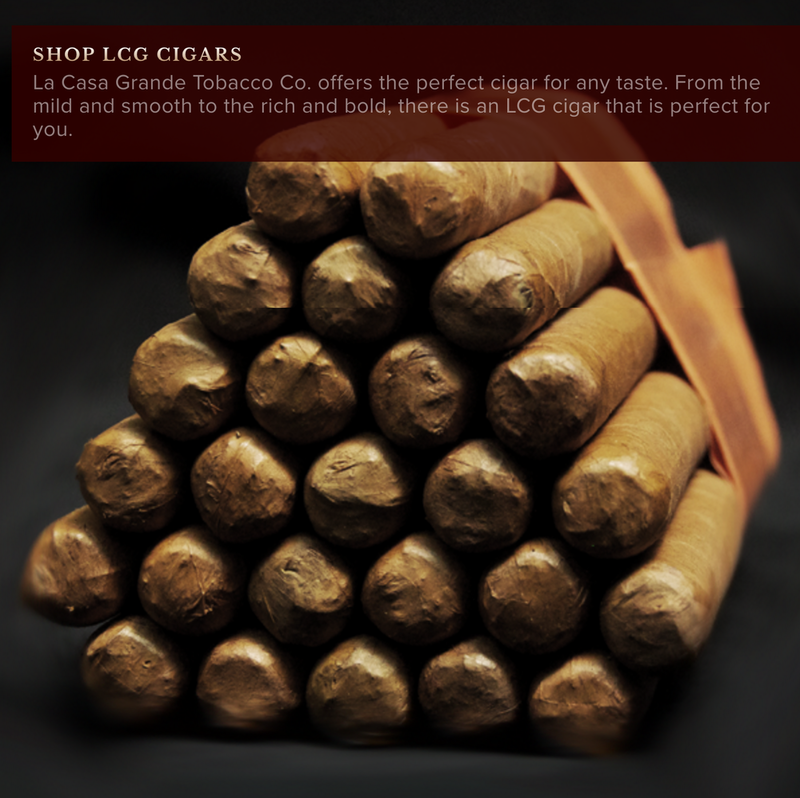 Welcome to lcgcigars.com. La Casa Grande Cigars proudly offers the finest and freshest selection of hand-rolled cigars in the New York City area. Our cigars are freshly-rolled by artisans in our factory location in the world famous Arthur Avenue Retail Market in the Bronx. Our legacy began in 1997 when we turned a small cigar booth into a beautiful boutique filled with the finest selection of freshly-rolled, premium cigars. Today, you can visit our factory and see the talent and passion of our rollers as they craft our cigars from only the finest blend of perfectly-aged tobaccos, fillers and wrappers. These same rollers are available to bring an unforgettable experience to your wedding, outing or event. Whether your preference is for a mild Connecticut Shade or a full-bodied Maduro Robusto, each of our cigars reflects our passion for delivering a premium experience, at an affordable price. We invite you to join us at our shop or allow us to ship them to you to enjoy at your leisure. and receive weekly updates about new products, best sellers and email offers.